Today is the last day of Fantasy Faire 2011. You still have a few hours to check it out! I went back to the Caverna Obscura store to see if there was anything I else I could do to support the cause. 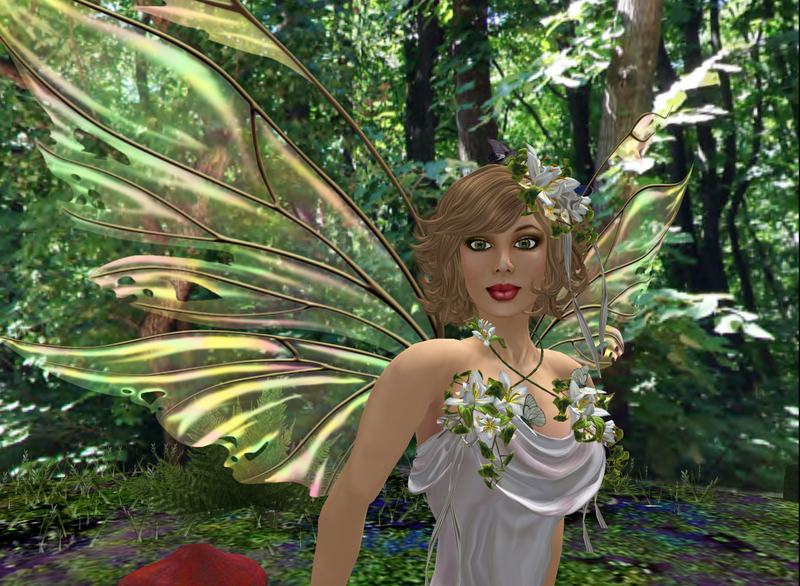 I found this lovely head piece to match the Serenade dress I recently blogged about! Please stop by and show your support at the Enchanted Mysts sim.